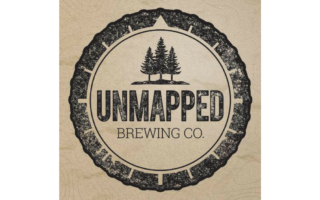 Unmapped Brewing Co. was founded by avid outdoor enthusiasts JD and Megan Park. With a passion for quality craft beer and an unshakeable entrepreneurial streak, the husband-and-wife team decided to build Unmapped in their hometown of Minnetonka. Led by Head Brewer Derek Allmendinger, the Unmapped Brewing team is proud to offer their year-round lineup of flagship “Belgian & Stateside Ales” along with a diverse supporting cast of special and limited release beers of all styles in the taproom.